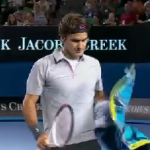 Live Analysis of the Roger Federer vs Jo-Wilfried Tsonga Quarterfinal match at the 2013 Australian Open. 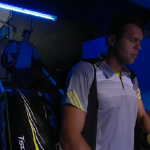 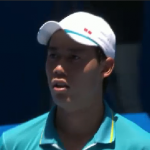 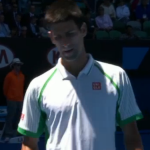 Lessons from the ninth day of the Australian Open. 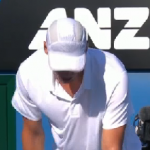 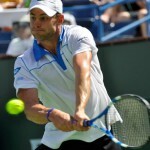 So we’re halfway though the Australian Open and I have to admit something really, really obvious: I MISS ANDY RODDICK. 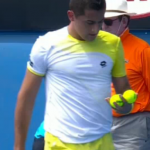 What day six of the Australian Open taught us. 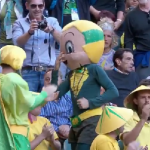 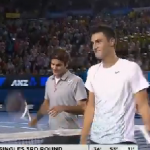 Live Analysis of the Roger Federer vs Bernard Tomic Round Three match at the 2013 Australian Open.